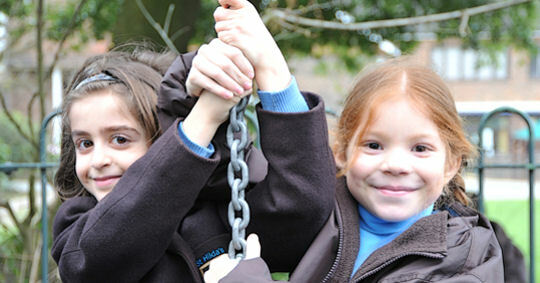 Aldenham Prep School provides a caring environment in which children aged 3 to 11 thrive. Spread across two buildings the Prep School's facilities are wide and extensive. 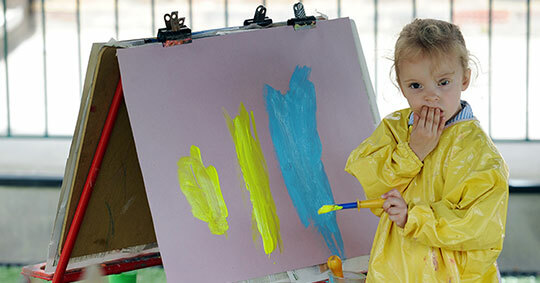 All the children enjoy large well equipped classrooms in addition to having access to purpose built Art & DT Rooms, IT Suite, Library, Music & Drama Suite, comfortable modern changing facilities and extensive outside areas. The recently opened 'Button Field', a 4 acre sports field, is and amazing space for all the children to enjoy. Sport is integral to a child’s education not only for their physical well being but for skills such as teamwork and commitment. As well as the many sporting events Button Field also hosts the annual Sports day family picnic and Summer Fair. 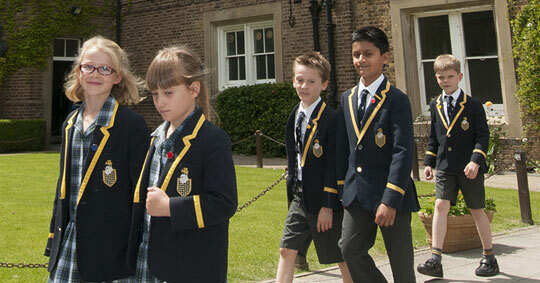 Being situated on the Aldenham Senior School 110 acre site gives the Prep School access to many of the Senior School facilities in addition to its own. 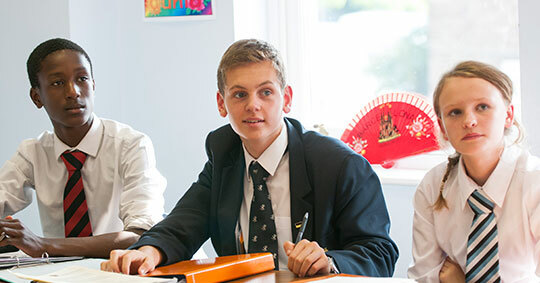 For example, Aldenham Prep School children benefit from use of the large Sports Hall, Astro-turf Pitches, Dining Hall, Fully equipped Theatre and large Chapel.